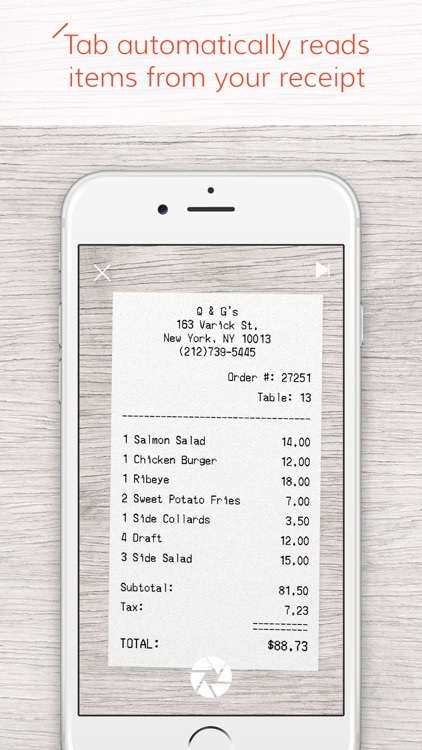 - Select which items each person ordered. 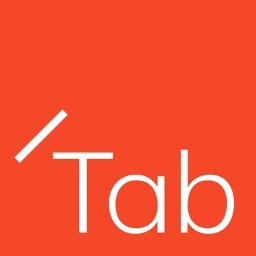 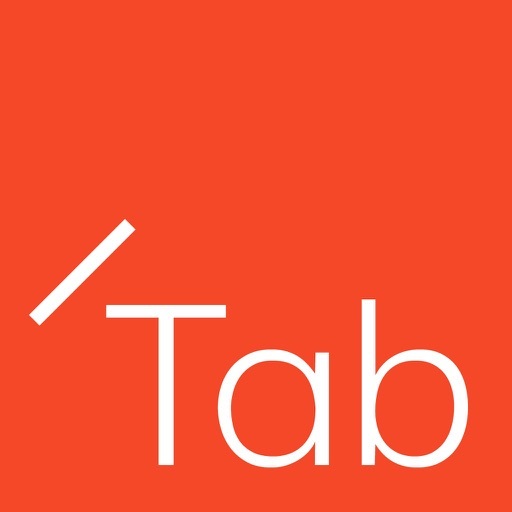 Everyone that has Tab on their phone can join onto the bill and select their own items - the app keeps everything synced in real-time. 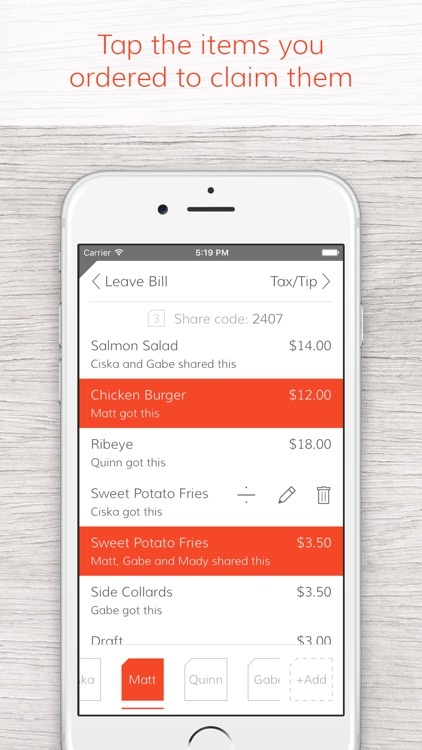 - Multiple people can select the same item if they shared it. 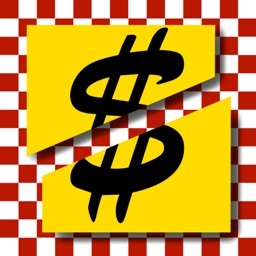 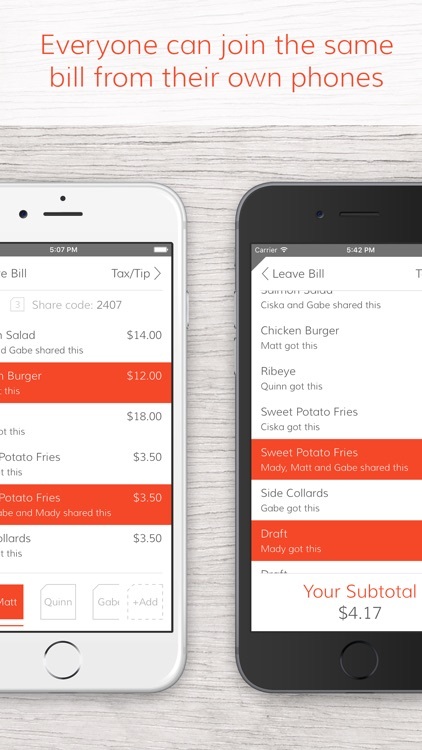 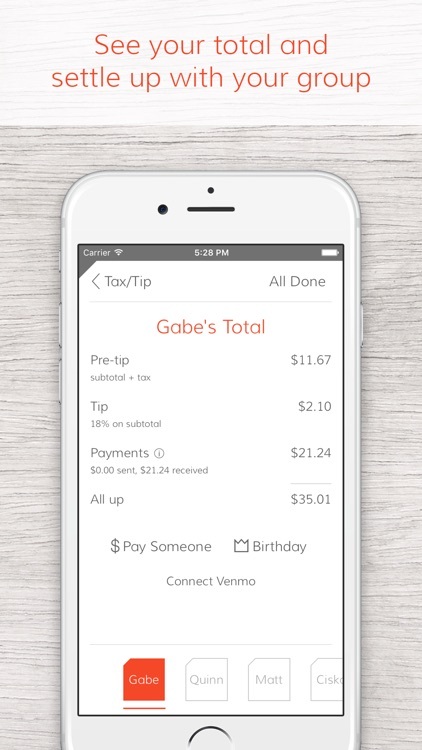 - Tax and tip are automatically divided proportionally. 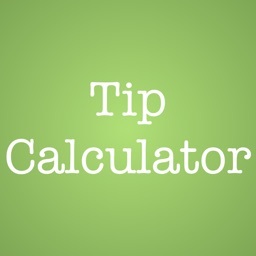 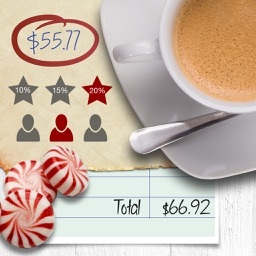 - If it's someone's birthday, you can split their total evenly among everyone else. 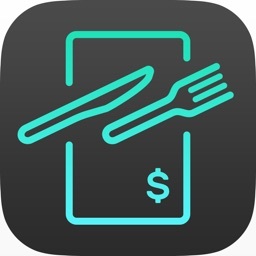 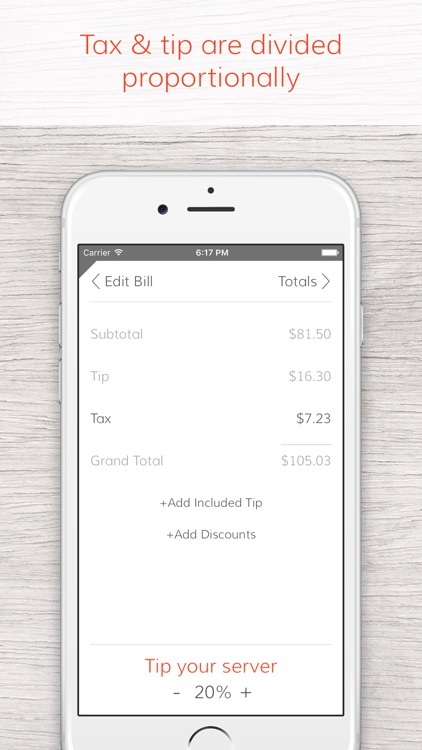 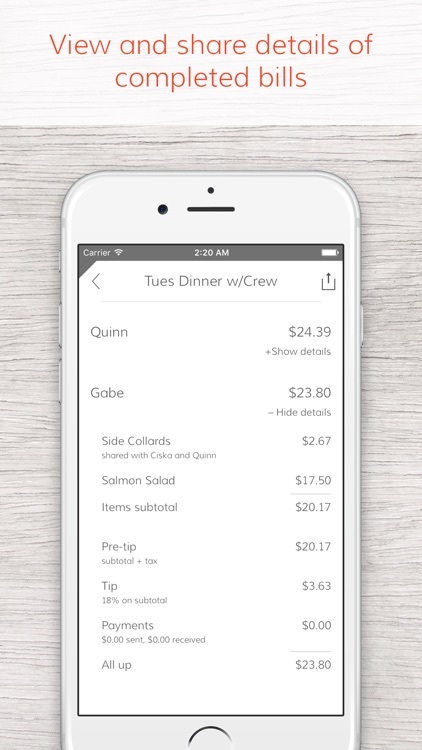 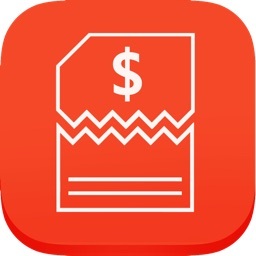 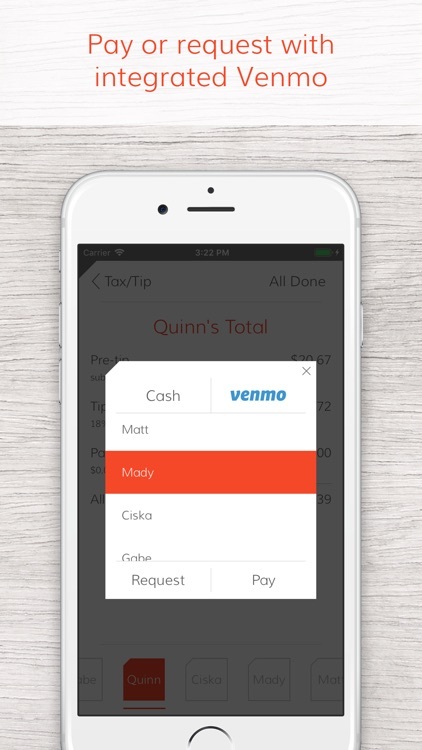 - Settle up within your group using integrated Venmo or by recording a cash payment.